A CD slot mount is an award winning invention, which has the main function of holding an object in a vehicle. It is some sort of a mounting device, as usually seen in vehicles such as phone holders, cup holders, navigator holder and so much more. What makes the CD slot mount different than other mounts is that this one actually takes the space near the CD player, compared to others which needs to be attached to other areas such as the dashboard, the windshield and others which might decrease functionality and cause distraction. While driving, it is crucial to have items such as phones, cups, and especially GPS navigator to be held and mounted properly and safely. However, most consumers opt to use mounting objects such as ones that needs to be attached to the windscreen of the vehicle. 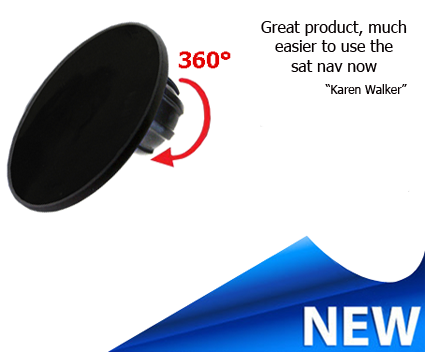 These type of mounts usually uses suction cups in order to be attached to the windshield, and most consumers do not see the danger of these type of mounts. There are two things to keep in mind when using mounts. The first is that how secure it is to hold the item that you wish to hold? Suction cups often fall off especially when exposed to heat or if it is not affixed properly. Another thing to keep in mind is the highway code. The highway code states that the windshield needs to be clean and clear of all obstructions. This is why the CD slot mount is considered to be a much safer and better alternative. 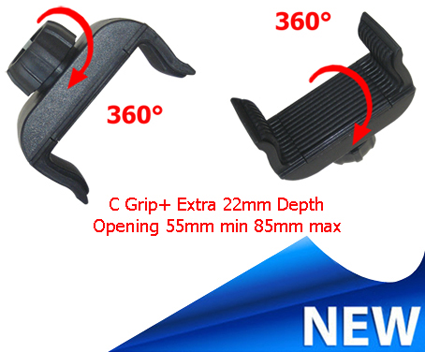 The CD slot mount is also considered to be a much safer alternative compared to other types of mounts due to the reason that certain vehicle's windscreen is way further from the steering and the seat of the driver, making it hard for the driver to reach out to whatever that is being held by the mount. The CD slot mount is right in the middle and in close range to the driver. The CD slot mount is also much better in a sense that it does not block the full view on the windscreen as it is attached to the CD player slot. 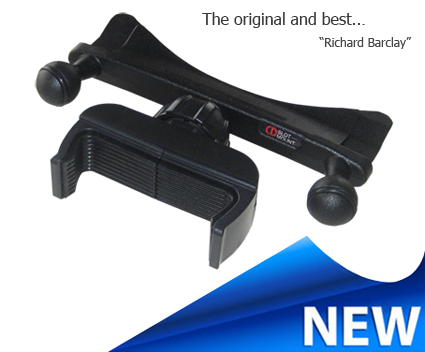 There is no wonder why the CD slot mount is an award winning invention. 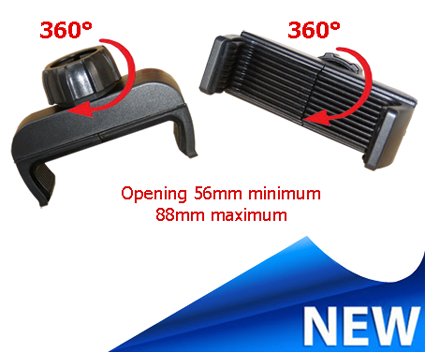 The CD slot mount is also starting to get attention from consumers due to the raising awareness of how it is much safer and better alternative compared to other types of mounts used in vehicles.